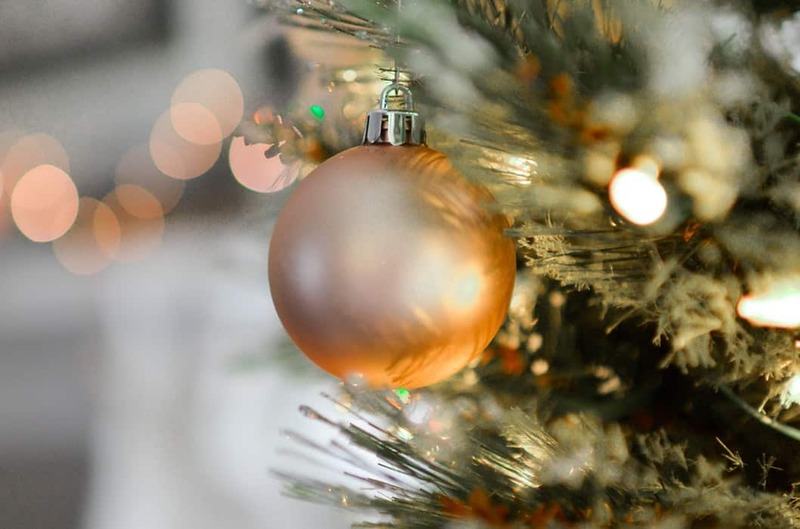 Join the Turbine Hotel & Spa’s Island Café for a delicious Christmas lunch on 25 December 2018 from 12h30. A festive 3-course buffet awaits for just R395 per adult and R165 for children under 12. The extensive selection ensures there is something for everyone to enjoy! December is often a busy time of year so, instead of cooking this Christmas, allow us to do it for you. Enjoy quality time with family and friends while we take care of the rest! Kicking off the afternoon is a sumptuous starter buffet ranging from soup and salad to ox tongue and beef carpaccio. A hearty selection of artisan bread and compound butter will also feature. Continuing the culinary journey, the main course offers guests a choice of four unique meals; roast leg of lamb with new potatoes, glazed gammon with roast veg, poached turkey breast with potato puree, and seared kingklip on a bed of tomato bean ragout. Don’t worry, we’re not done yet! Indulge in our dessert buffet to put the cherry on top of a perfect day. Each offering is as decadent as the next at this stage; tuck into a sticky toffee pudding served with butterscotch sauce, Dutch apple bake and ice-cream, or a naughty, but ever-so-nice, Amarula chocolate mousse with raspberry coulis. There’s no need to rush off afterwards, join us for a coffee and watch the boats go by in utter content. If you’re staying at the hotel, perhaps enjoy an afternoon dip in the pool before cocktails on the deck to complete the day. Knysna is always abuzz with activity at this time of year, so there will be plenty of things to do during your stay. Visit local markets such as the Friday Market at Knysna Montessori or attend events like Carols by Candlelight and the Knysna Blues Festival. For more ideas, have a look at our adventure page! Bookings for our Christmas lunch are essential so contact us on 044 302 5746, or email marketing@turbinehotel.co.za to reserve a table. 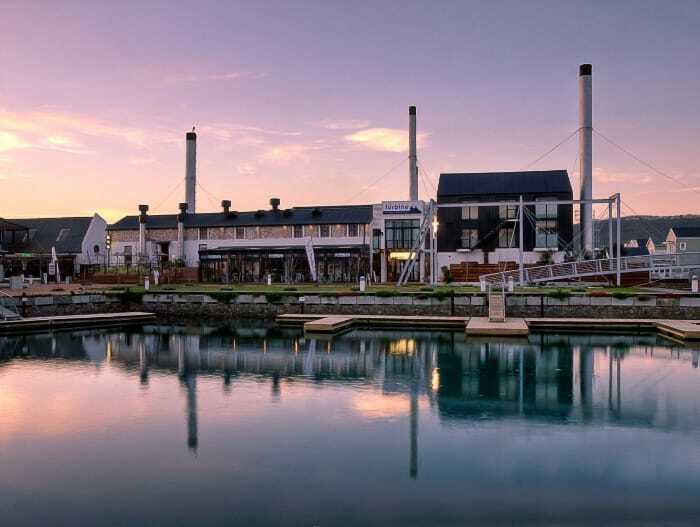 If you’re still looking at accommodation options for the holidays, explore the Turbine’s latest specials on our website or email book@turbinehotel.co.za.